The New Fantasyland grand opening at Magic Kingdom Park is just around the corner, but for more than a year now, the Disney Parks Blog has been working with our friends at Walt Disney Imagineering to bring you regular behind-the-scenes looks. When it officially opens on December 6, the New Fantasyland area will bring the stories of “Dumbo,” “The Little Mermaid,” “Beauty and the Beast,” and many more to life with attractions and dining locations such as Storybook Circus, Under the Sea ~ Journey of the Little Mermaid and Be Our Guest Restaurant. With just 5 days until New Fantasyland opens, get 5 inside looks into the largest expansion in Magic Kingdom Park history. 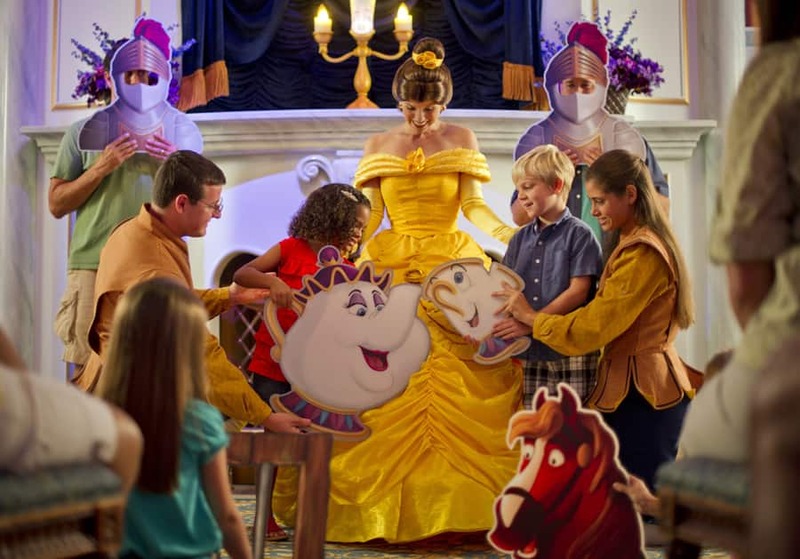 All in the Details: 10 Reasons You’ll Love New Fantasyland at Magic Kingdom Park – Here are the top ten reasons why you’ll love New Fantasyland, no matter what age you are. – The Preview Period for the New Fantasyland area is officially underway! 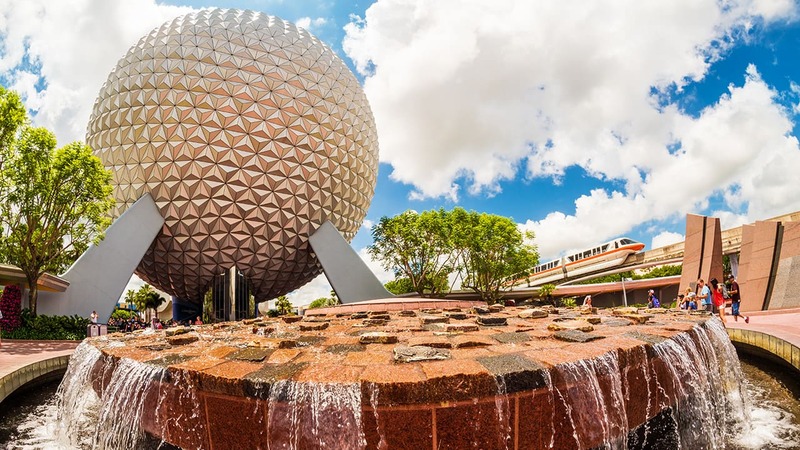 Find out what areas you can expect to experience today when you visit Magic Kingdom Park. Disney Parks Blog Time Capsule: November 2011 – See what sneak peeks we were sharing of New Fantasyland on the Disney Parks Blog just one year ago. Our Top Five Most Popular Looks Inside New Fantasyland at Magic Kingdom Park – For more than a year now, fellow blog author Jennifer Fickley-Baker has been bringing you regular behind-the-scenes looks at the New Fantasyland expansion in her “All in the Details” weekly series. Get the five most popular looks in this post. – Check out some of the magical details coming in the New Fantasyland expansion of Magic Kingdom Park. We can’t wait to take you beyond the walls of Cinderella Castle starting December 6!